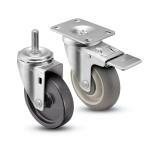 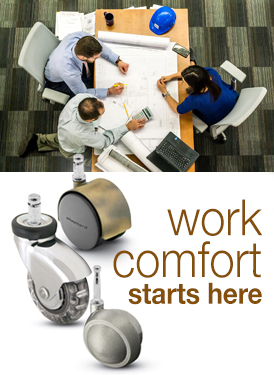 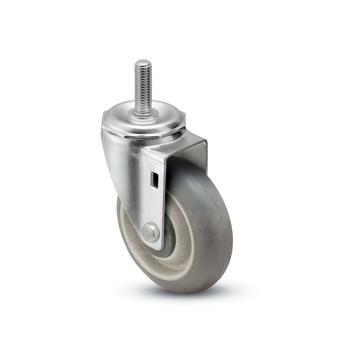 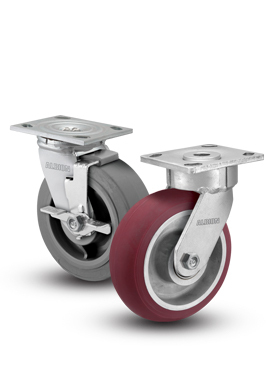 Shepherd Institutional casters are 1-1/4" wide casters, flexible for a variety of applications. 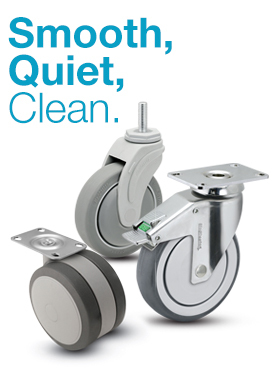 Common institutional usage includes furniture, electronics, food service, and store fixtures. 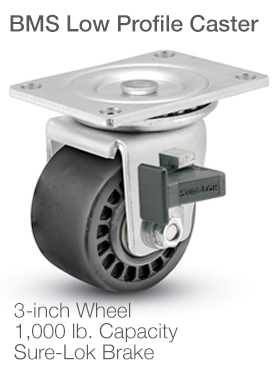 Shepherd Institutional caster rigs are constructed with heat-treated steel. 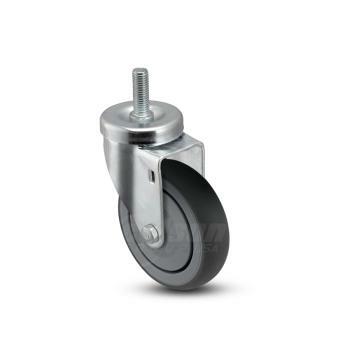 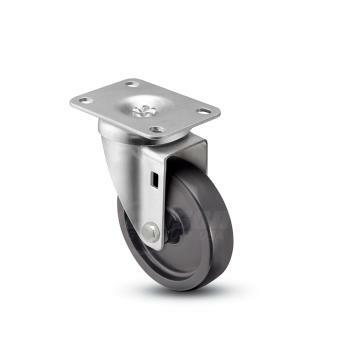 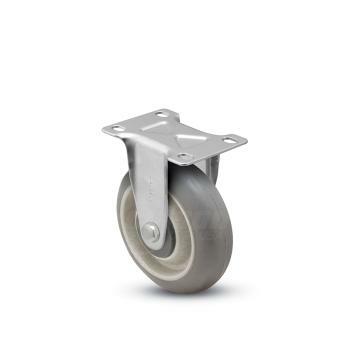 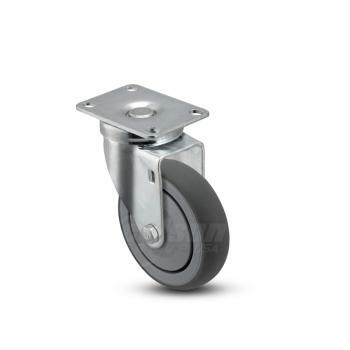 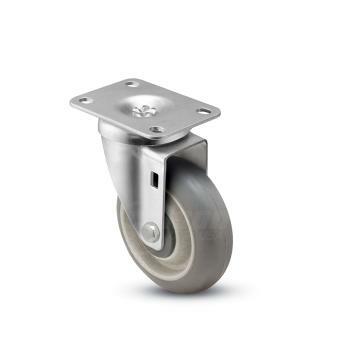 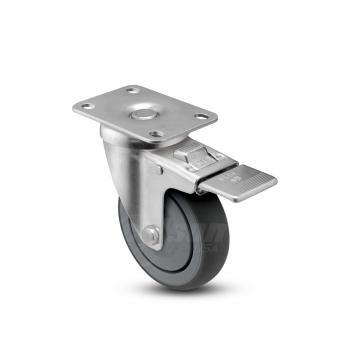 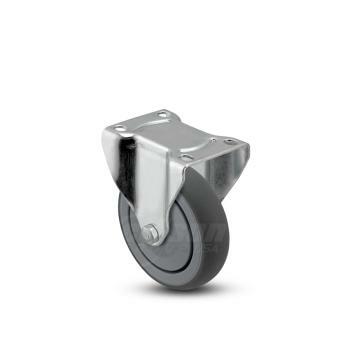 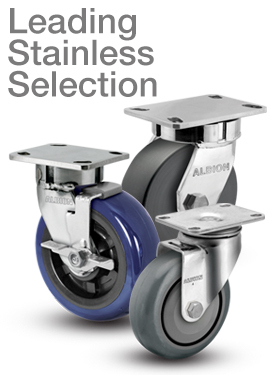 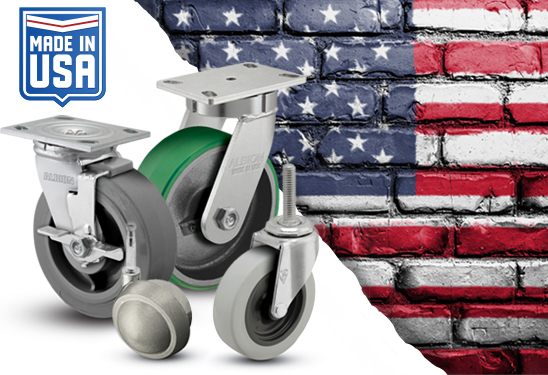 A durable zinc finish provides attractive yet practical appeal to these casters. 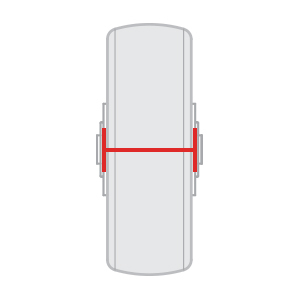 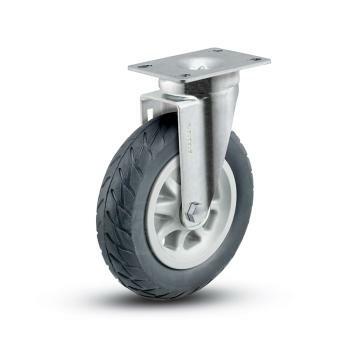 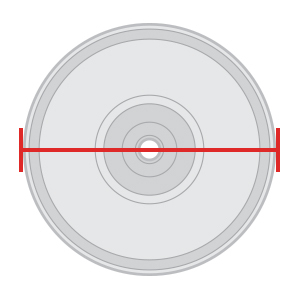 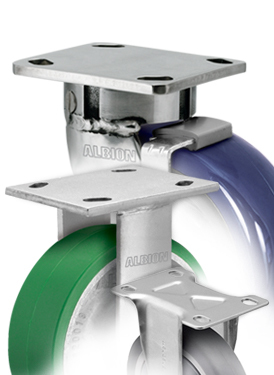 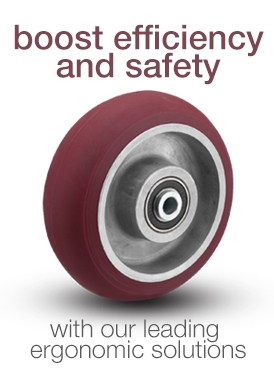 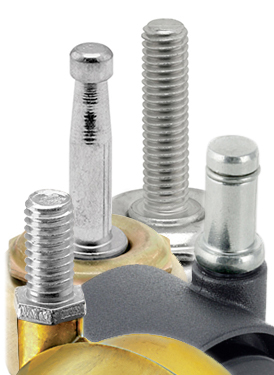 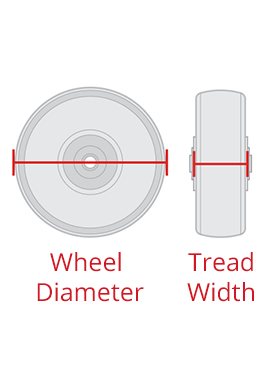 Multiple fastening and wheel types exist for the Institutional series, providing great flexibility in usage.